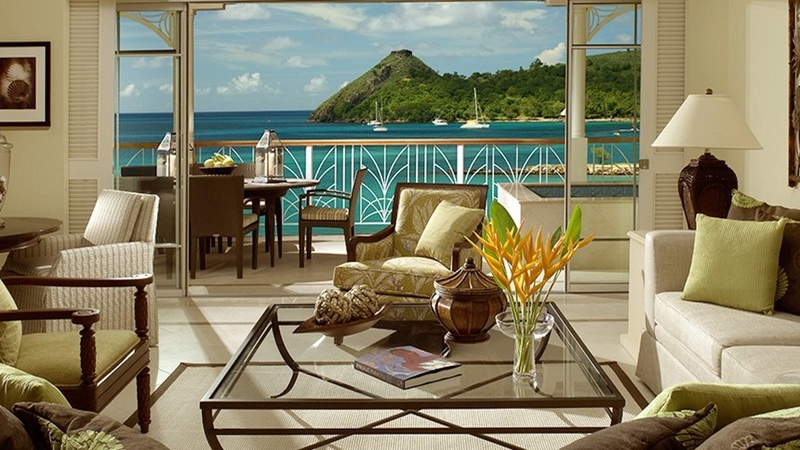 Embrace luxury Caribbean living with a magical holiday at the 5-star Landings Resort and Spa by Elegant Hotels, on the captivating island of Saint Lucia. 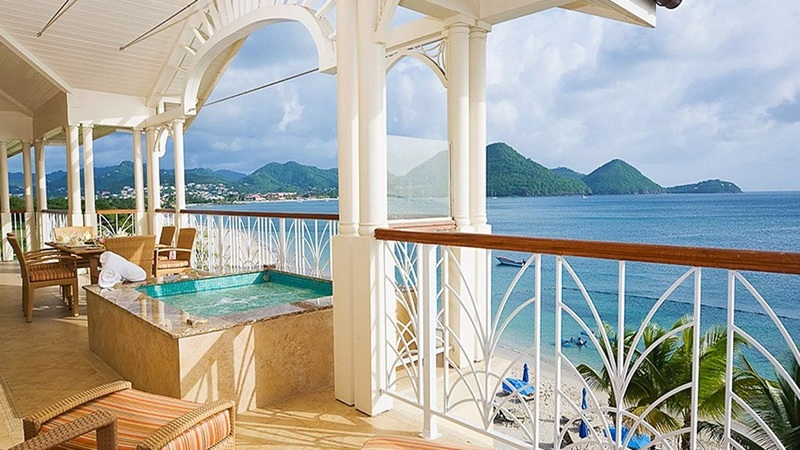 Enjoy tropical relaxation stretched out beside turquoise waters, or immerse yourself in exotic adventures and experiences during an unforgettable escape. 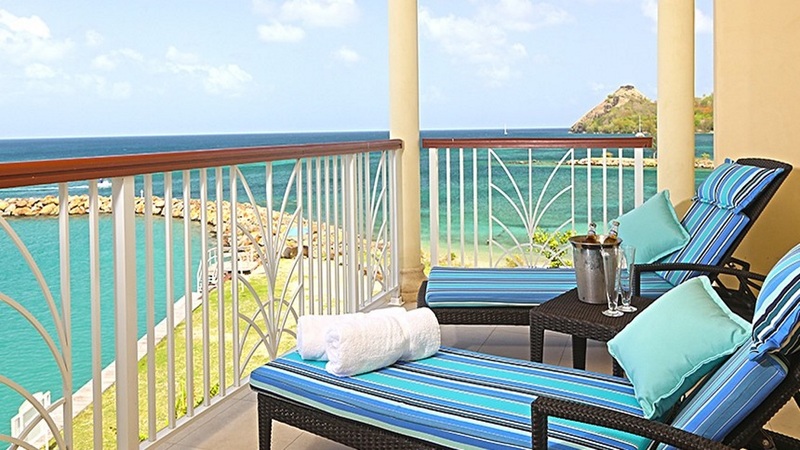 With exceptional cuisine, a superb all-inclusive option and splendid accommodation, the holiday of a lifetime is waiting to be discovered at the incredible Landings Resort and Spa by Elegant Hotels. 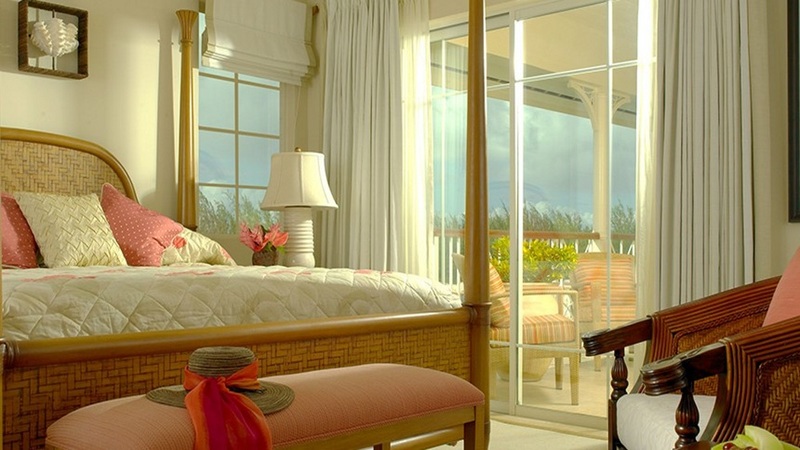 The Landings Resort and Spa is located next to the beach. 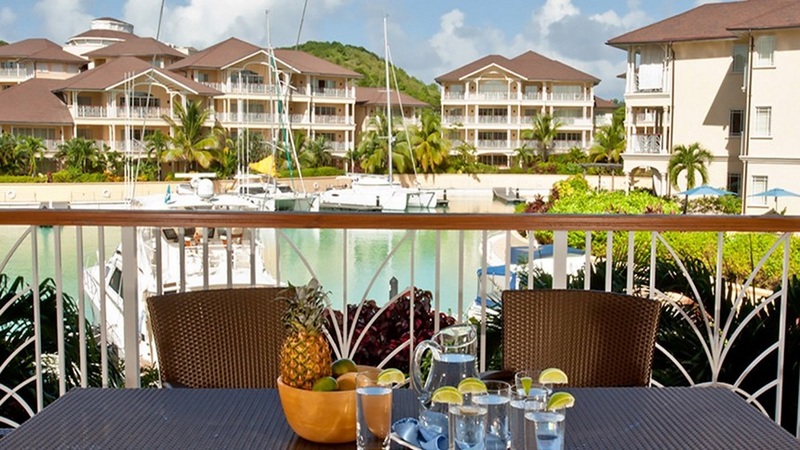 A number of shops, bars and restaurants can be found a short stroll away from the Landings Resort and Spa. 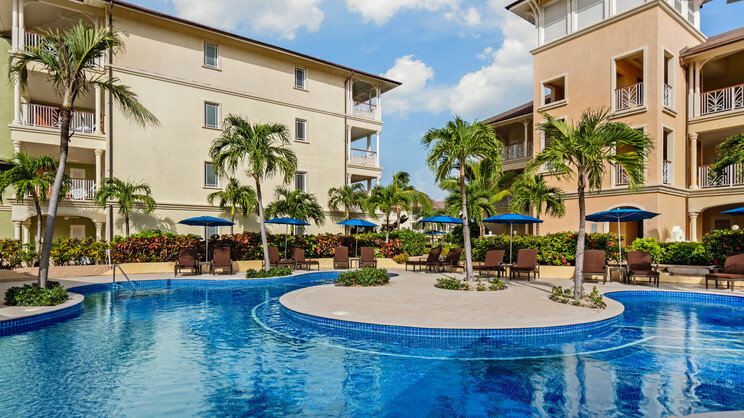 Hewanorra International Airport is approximately 69km away from The Landings Resort and Spa. Certain items on the dining menus may have surcharges. In-room dining is accompanied by a US $10 delivery charge.